By popular demand! 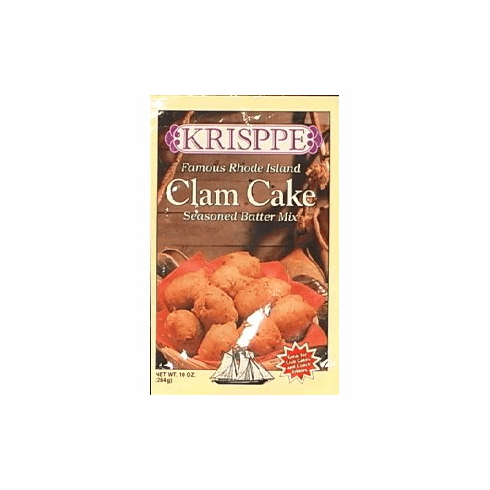 Our customers LOVE the Krisppe clam cake mix! It makes the lightest, fluffiest clam cakes in all of Rhode Island. You can also use this versatile mix to make crab cakes and conch fritters. 10 oz bag.